Joy - As children of the Most High God, our lives are meant to be marked by contagious, unceasing joy. We’ve been given a new nature of joy in Jesus. In this 7-day plan, you’ll discover new found joy as you learn to abide in God, and allow the Holy Spirit to bear the wonderful fruit of his presence in your life. As children of the Most High God, our lives are meant to be marked by contagious, unceasing joy. We’ve been given a new nature of joy in Jesus. 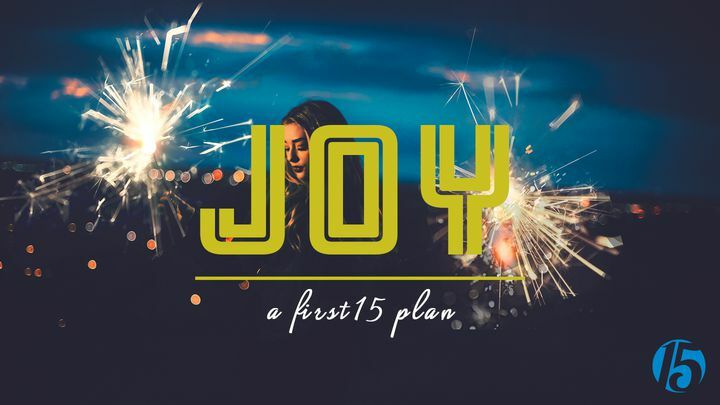 In this 7-day plan, you’ll discover new found joy as you learn to abide in God, and allow the Holy Spirit to bear the wonderful fruit of his presence in your life.